We take great care of your donations, responsibly managing and honoring your generosity to ensure optimum results. Our financial track record speaks for itself. We use your donations efficiently. Our independently audited financial statements demonstrate our commitment to fulfilling our mission effectively, and transparently. We've been recognized for our innovative efforts to serve vulnerable populations worldwide. 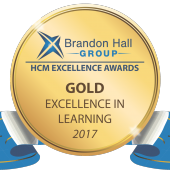 Most recently, we were awarded the Brandon Hall Group gold award in the category of “Best Unique or Innovative Learning and Development Program” for our eLearning program, which was developed in partnership with TorranceLearning. Read the press release to learn more. As a public charity, we not only believe in successfully fulfilling our mission and meticulously measuring our cost efficiency, but also in the quality and integrity with which we conduct our operations, and how effectively we perform the services we provide to our field partners. In 2017, Keystone Accountability conducted a survey of Vitamin Angels' field partners. 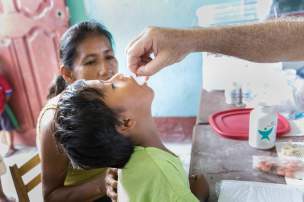 Overall, Vitamin Angels was rated 7th, out of a global cohort of 80 international NGOs. 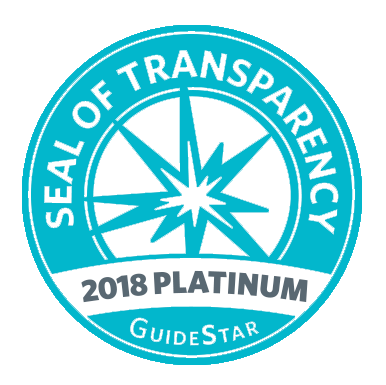 *While Vitamin Angels has received a 4-star rating every year for the past 10 years, due to a reporting discrepancy on our part in 2012 we were temporarily awarded a 3-star rating. The issue was quickly resolved and our 4-star rating was reinstated. As a result, Charity Navigator considers our “consecutive” rating to apply only from 2012 on.